This post is perfect for you who want to make money from review community website. Below, we have gathered some of the best free and premium WordPress review themes and also some of useful plugins to help you creating a rating, votes or user review system on your site. In addition to earn money through your advertising space, this review theme also great for promoting an affiliate products or services. Hopefully you’ll find find the right review WordPress theme and plugin for your business. If you need another types of turnkey themes, just check our directory WordPress themes that allow you to create an online directory site like Yelp. Boxoffice is free WordPress review theme by web2feel with with a beautiful user review rating user interface. This theme is designed for top movie review site. 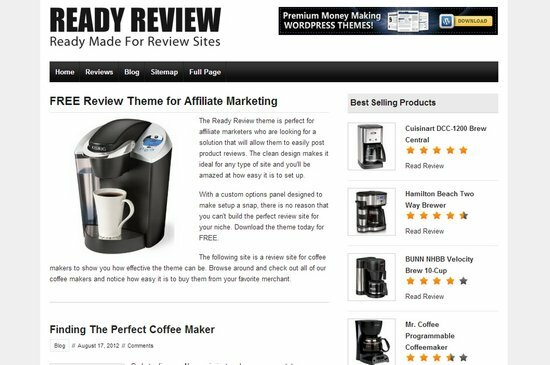 Ready Review is a clean and responsive theme ready made for product reviews WordPress based website. All you need is a niche to pursue and some great products to promote and with this theme, you’ll be well on your way to creating a high quality, money-making web business. 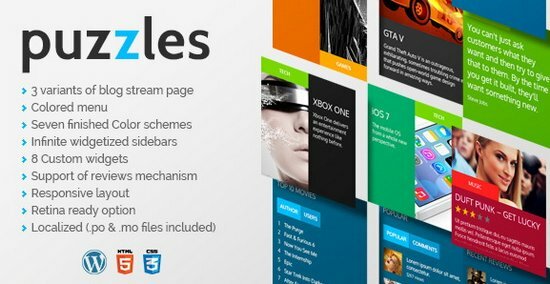 Puzzles is a magazine WordPress review theme with a lot of feature and customization for developing a powerful review site. 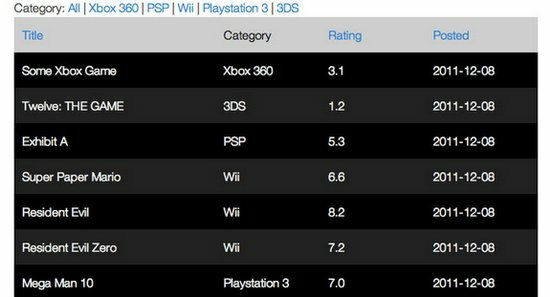 Tiberion is a free game or gaming news and review theme designed by web2feel. Tiberion theme comes with some cool features that will enable you to make a nice game review site for absolutely free of cost. 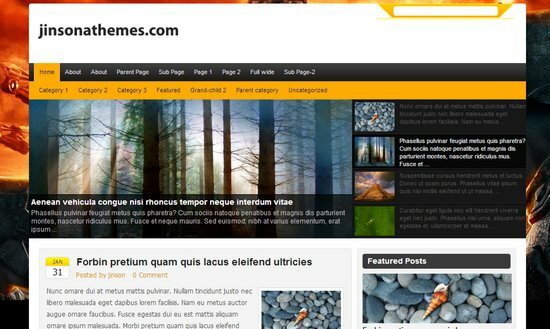 Tiberion come with features like Custom menu, custom post type, custom metaboxes, featured thumbnails , custom templates etc. It’s an advanced magazine platform with the same features that the big web publisher have, flavor wordpress review theme is built with powerful review framework featuring a great minisite builder. 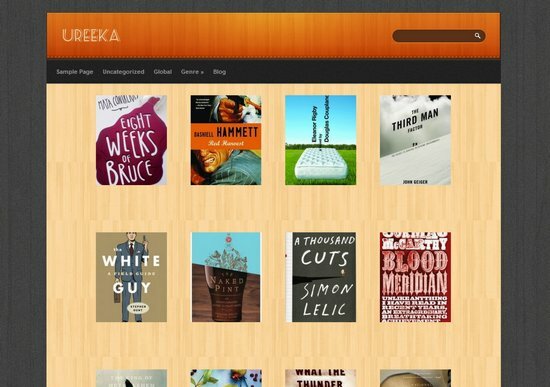 Ureeka is a free book review WordPress theme with features like Custom post types, taxonomies, metaboxes and much more. The options page in the adminpanel give you the choice to run a book showcase or blog on the front page. 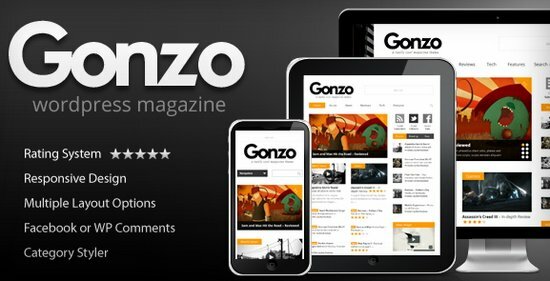 Gonzo is one of the best blog styled wordpress review theme. 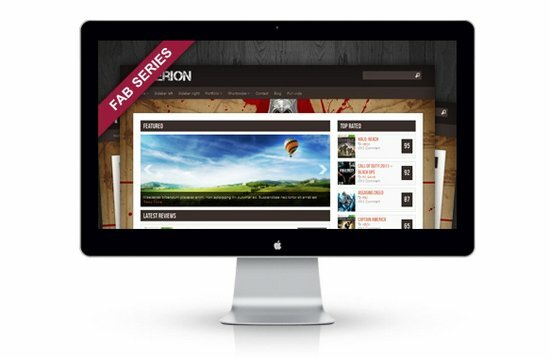 Built in responsive layout, HTML5/CSS3 and has a clean user interface design to impress your users. Gonzo theme use review system with support for both stars and percentage ratings. 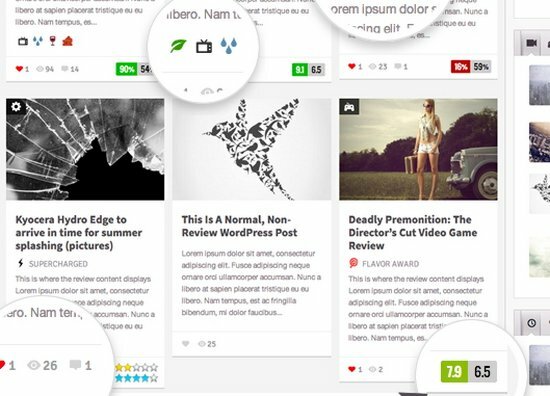 Falcon is the new free WordPress review theme from web2feel. 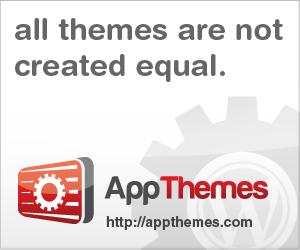 Theme is built for WordPress 3. It has features like custom menu, custom background, featured thumbnail, featured post section, banner ads, adsense, theme option page etc. 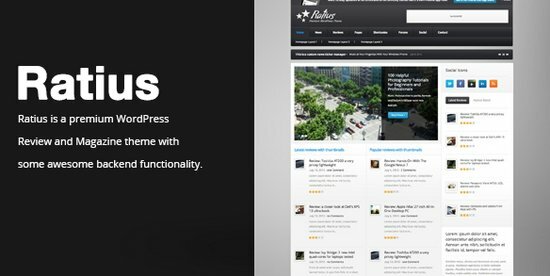 Ratius is a premium Responsive WordPress Review and Magazine theme with some awesome backend functionality. It’s built upon OOP for a super duper fast back and front end experience. 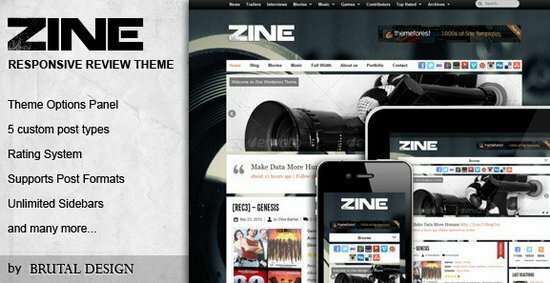 Zine is a modern & responsive review theme perfect for a magazine review site. You can choose the whole appearance of your website with the theme options panel and manage your content very easily with the 5 custom post types. 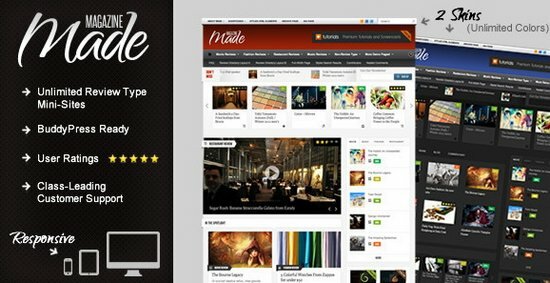 Made is an industrial strength review WordPress theme or magazine for Buddypress site. Made is powered by a solid framework built to showcase your content and proven to increase the amount of time users spend on your site. Two unique skin, unlimited color schemes and brilliant array of provided background design enable you to make made your own. WeReview is a easy to use free WordPress plugin to build your review or affiliate site. 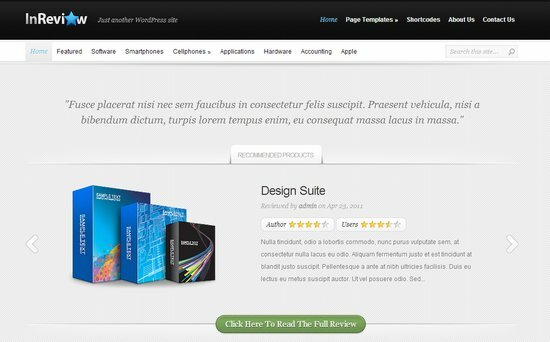 WordPress Review Site Builder Plugin is compatible with any WordPress theme, So no additional modification will be required. 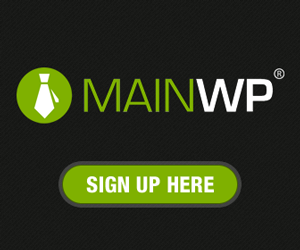 WP Customer Reviews plugin allows your customers and visitors to leave reviews or testimonials of your services. WP Customer Reviews allows you to setup a specific page on your blog to receive customer testimonials for your business/service. SabaiDirectory is a powerful business directory and place review plugin with the ability to build a community driven local business directories site. Benday Reviews is a plugin that allows review data to be inserted in the meta data of a post for display in a sort-able table on a page. Rich Reviews empowers you to easily capture user reviews for your business, website, or individual products/pages and display them on your WordPress page or post and in Google Search Results as a Google Rich Snippet. Reviewer WordPress Plugin come with flexible structure allows you to create any review type: no limits, just create a review template and insert your personal review inside your posts. 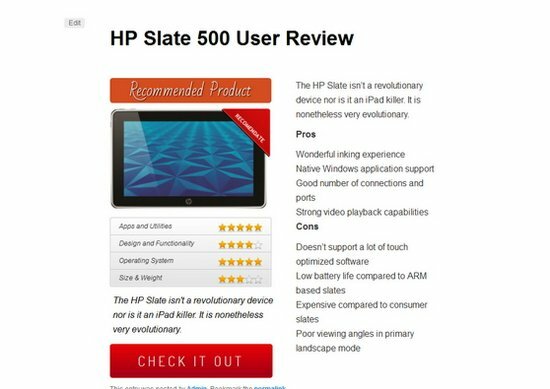 Author Product Free Review Plugin allow you to add a reviewed product to any blog post and this plugin will display stars at the bottom of said post. Option is provided to hide the ratings from readers. Adding this Schema.org markup will show your rating, author name and price in the Google result.